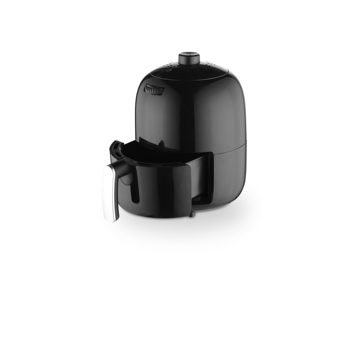 Our main products include air fryers,steam cleaners and soda makers. All our products have CE,GS,RoHS,CB,LFGB,PSE,SAA,Inmetro certificates. 3, Trail order is acceptable. 7, All inquiries, questions, and emails will be replied within 24 hours. 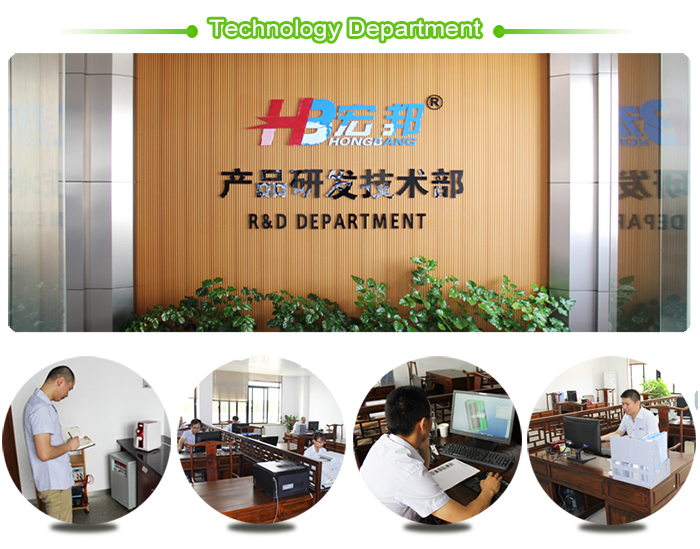 8, Professional R&D team create the high quality and innovation. 1. Are you a trader or the real manufacturer? 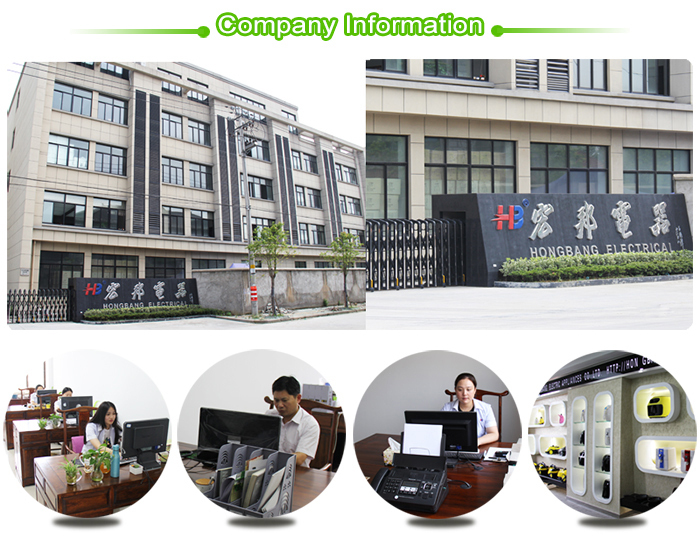 We are Cixi hongbang appliance Co, Ltd.,we are located in famous appliances manufacturer industrial city CiXi, Ningbo, China. Contact person:Alice Yu;Mobile No. :+86-13819446259;Tel No.:+86-0574-63985057. 2. Can I do OEM in your factory? 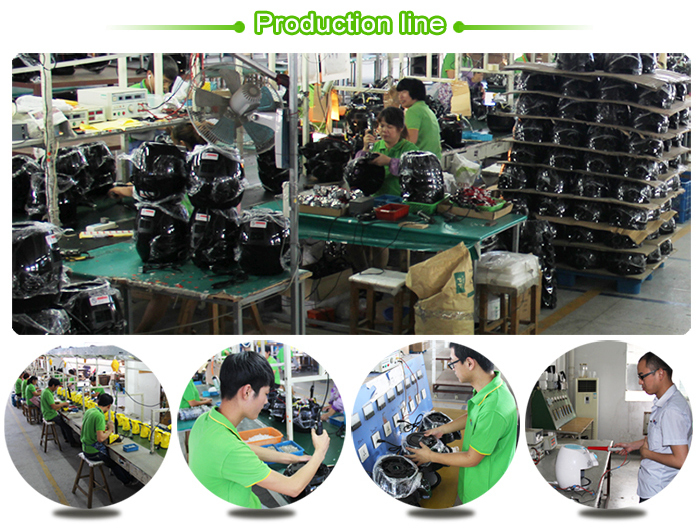 Yes, We provide OEM service to our customer. 3. What kind of certifications do you have for your products? We can offer CE, CB, RoHS, CCC,GS,UL,SAA.Others if our customer want it, we will get it. 4. Leading time for bulk order? 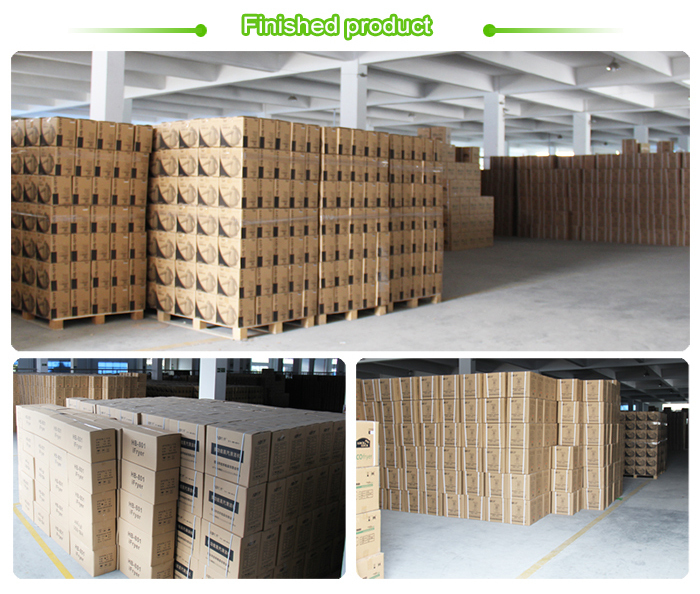 Lead time of bulk order is bacisally 20-25 days after 30% deposit or T/T.